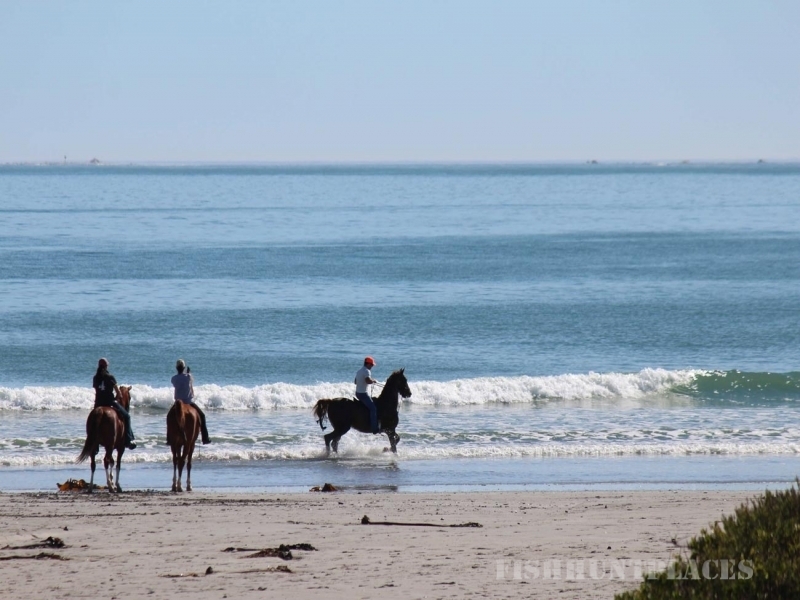 Looking for an unspoiled ocean getaway? It doesn't get better than the exclusive Strandloper Ocean Boutique Hotel. 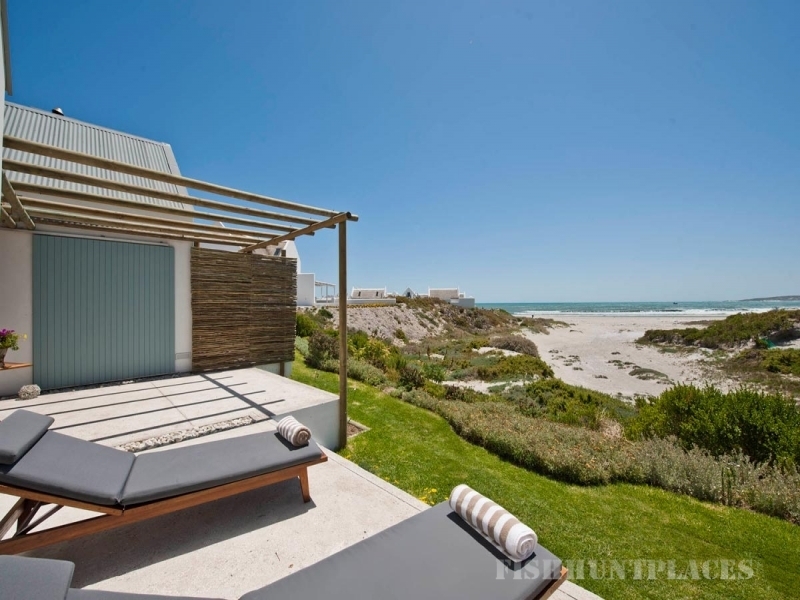 Hidden away on the shores of the authentic fishing village of Paternoster, only 90 minutes’ drive from Cape Town, this is a coastal destination with immeasurable charm. The 14 exquisite rooms and suites are a fusion of beach style and contemporary luxury with organic lines, hues and textures and an overall feeling of simplicity. Each has its own terrace or courtyard and wide doors that open out onto breath-taking views of sky, sand, sea and space. Take the time to simply be. If you’re feeling more adventurous, set off on an endless beach walk in search of whales and dolphins, hop onto a bicycle for a leisurely ride or take to the waves on a kayak. 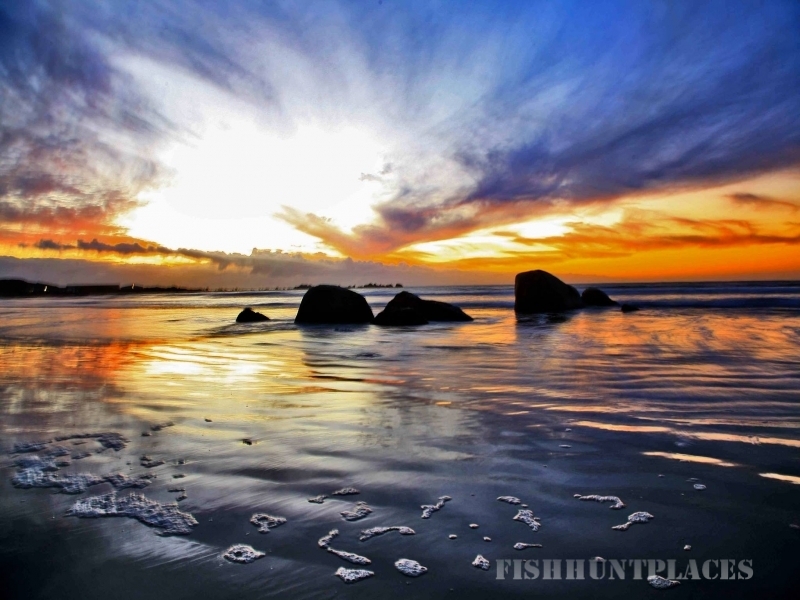 Paternoster is a seafood and lobster Mecca, a gourmet destination for travellers in search of the ultimate meal. We daily create inspired cuisine with a local and organic slant at our Ocean Lounge, which also serves up breath-taking views of the surroundings. A romantic venue for couples, honeymooners or anyone looking for some special me-time, the Strandloper Ocean Boutique Hotel offers the best of West Coast hospitality and fuss-free luxury.